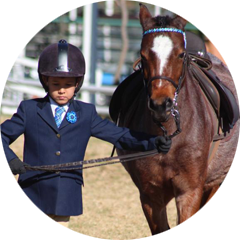 At Sun Valley Stables children are taught to ride in a safe and fun environment. We produce competent and confident riders who develop a love and knowledge of horses and ponies. Sun Valley Stables is an amazing experience for children of all ages.